Independent Authors Forum Non-Fiction Titles. Discover exciting new titles by indie authors and read about each author in their respective bio. 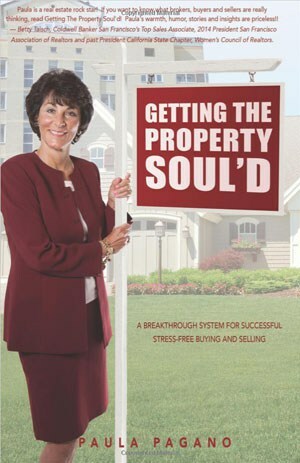 Getting the Property SOUL'D A Breakthrough System for Successful Stress-Free Buying and Selling by Paula Pagano When you spend decades of your life in an industry, you tend to learn a lot. 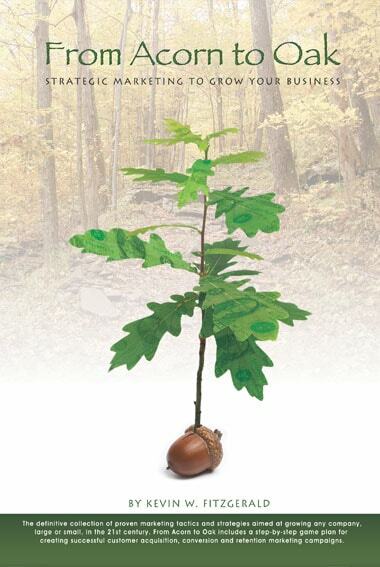 Not only about the industry itself—in this case real estate—but also about human nature. 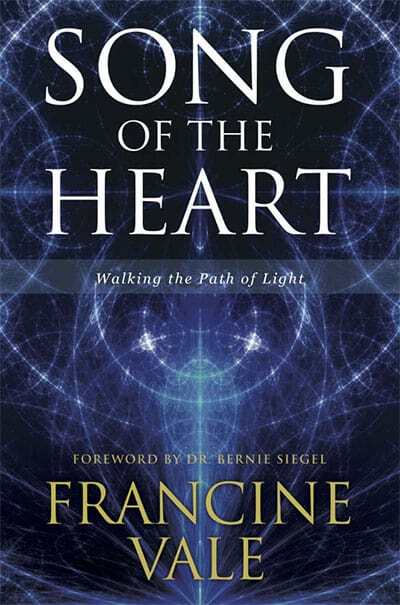 From broken-glass-strewn streets of the East Bronx to an astounding revelation of the structure of all that is, we learn eventually that it is the soul, the part of God, all that is, which resides within each of us, that drives our longing for peace and love. 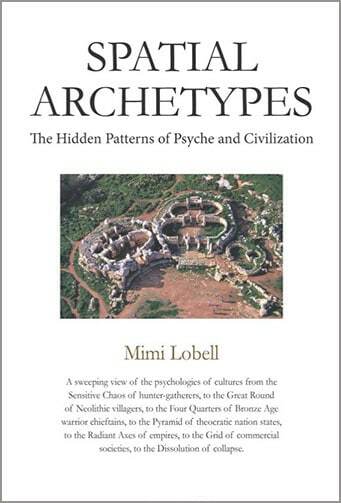 A sweeping view of the psychologies of cultures from the Sensitive Chaos of hunter-gatherers, to the Great Round of Neolithic villagers, to the Four Quarters of Bronze Age warrior chieftains, to the Pyramid of theocratic nation states, to the Radiant Axes of empires, to the Grid of commercial societies, to the Dissolution of collapse. Finding the perfect financial advisor to entrust with not only your assets but also your hopes and dreams for your present and future--and that of your family--has never been easy. 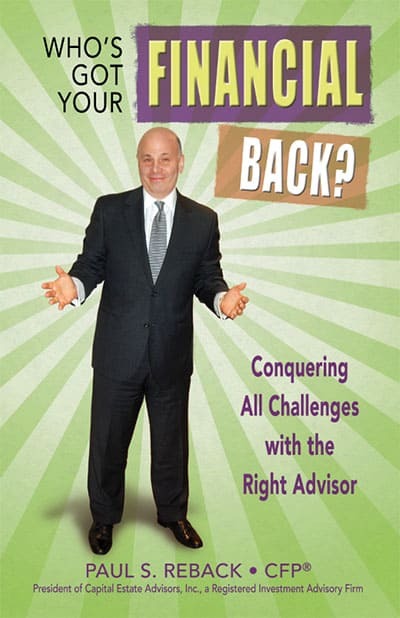 The definitive collection of proven marketing tactics and strategies aimed at growing any company, large or small, in the 21st century. 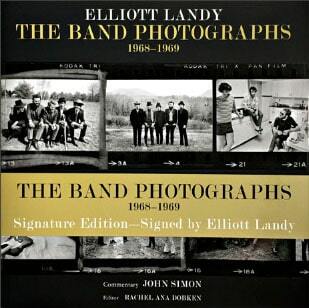 Photos by the famous photographer of ‘The Band’ from the period between 1968-1969. This edition includes a bonus three page foldout sheet showing the thumbnails and captions for all the photos in the book. 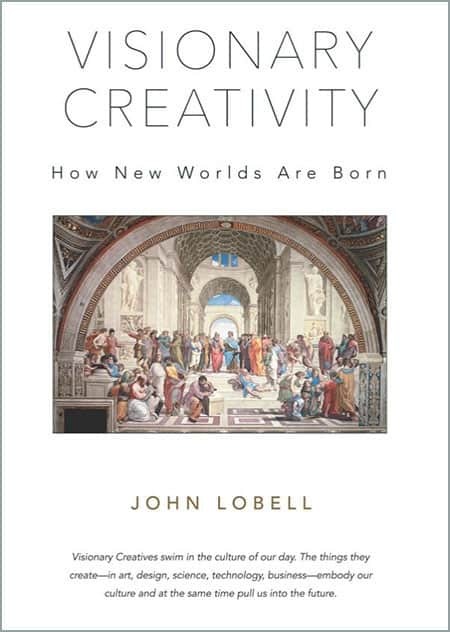 It is designed to be inserted into the back of the book and folded out as a reference while reading. 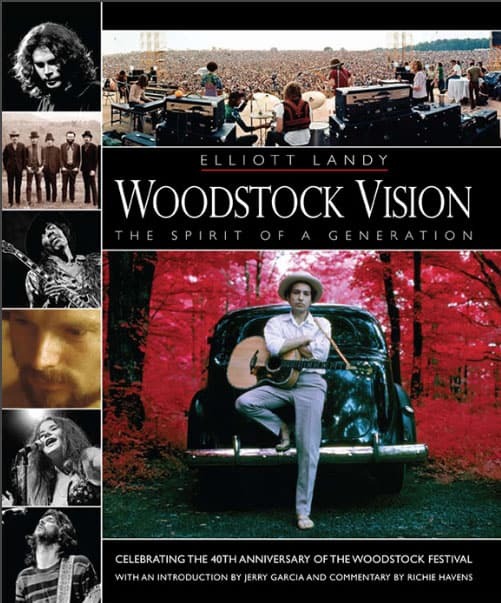 Included are nearly 300 of Elliott’s classic photographs that helped define the Woodstock Era with intimate images of some of the greatest music legends of the Sixties at home and in concert. This new edition features a new 90-page Woodstock Festival section which captures and preserves the true vision and spirituality of the Festival and the time. 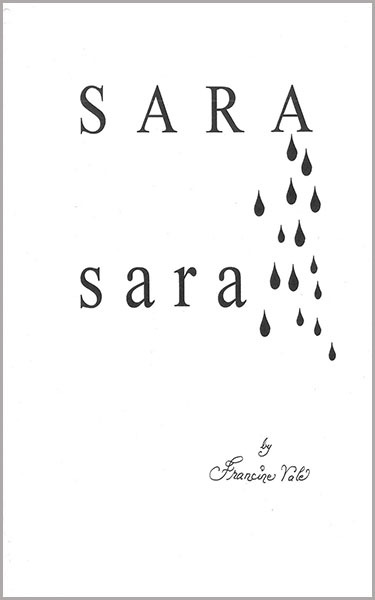 SARA, Sara is dedicated to Sara's brothers Nuchem and Velvel, to the three little sisters of my Grandma, and to the 1,500,000 Jewish children who perished in the Shoah along with their mothers, or separated from their mothers, or right before the eyes of their mothers and other witnesses. May each of us find within ourselves the strength and dedication to help make this world safe for all children everywhere.